2. A V-shaped profile wire which avoids clogging and ensures an uninterrupted flow. 4. Vee wire welded screens have a strong structure and high open area, as well as accurate slot dimension. 5. 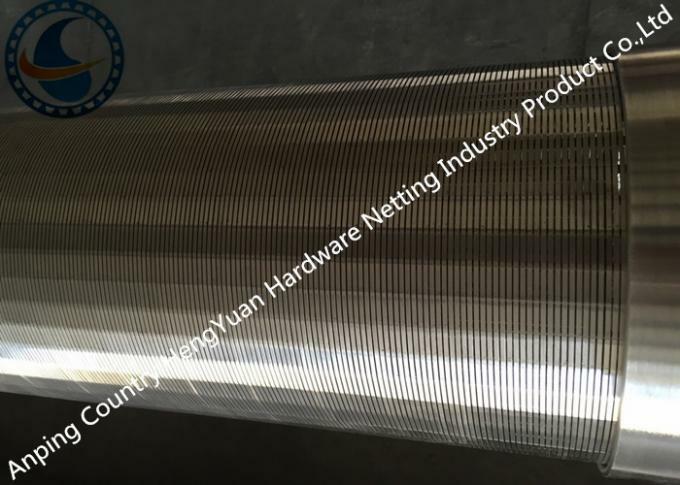 Vee wire welded screens have the features of easy backwashing, last long, safety and reliability as well as low comprehensive cost. 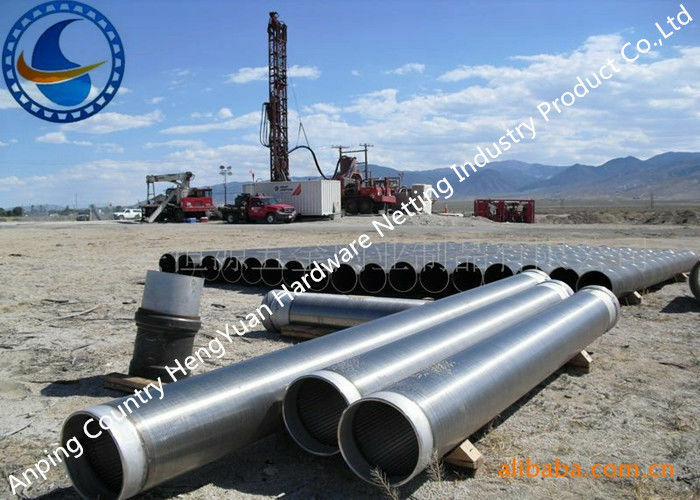 wedge wire screen is widely used in filters, strainers, architectural screens, water treatment underdrains, media support grids and overlays, infiltration gallery screens, lauter tun screens, many other liquids, solids separation applications.